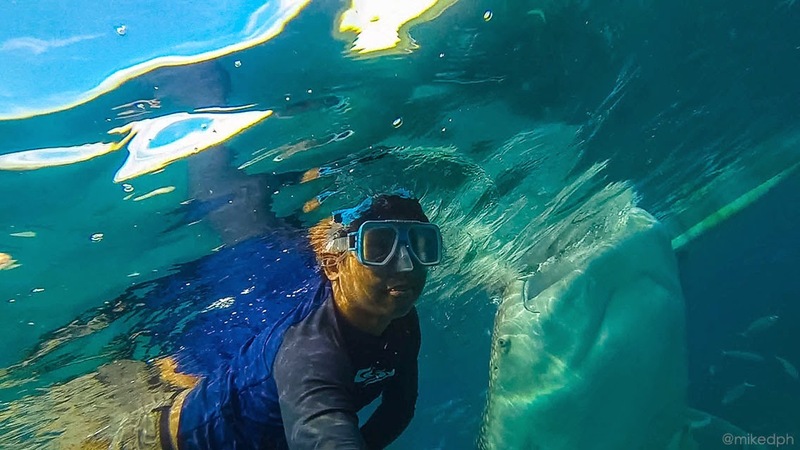 Home cebu Exploring Cebu: Oslob Whale Shark Watching! 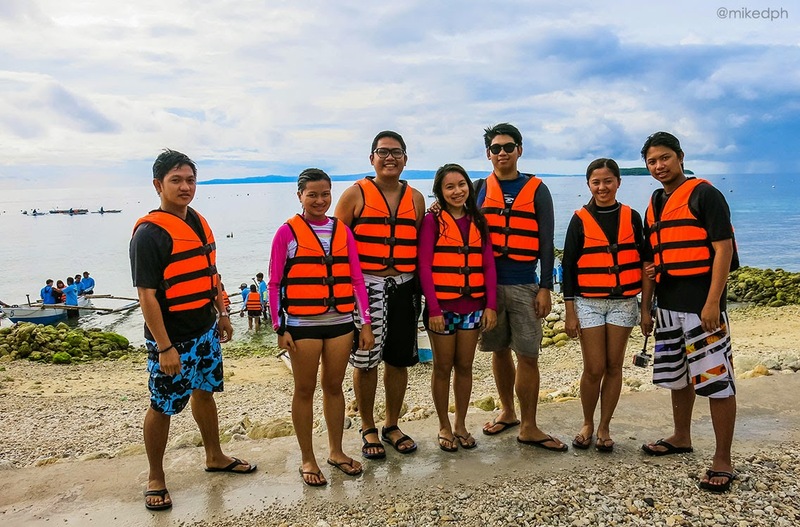 For this trip we will be heading to Oslob, Cebu to go swimming with the sharks! 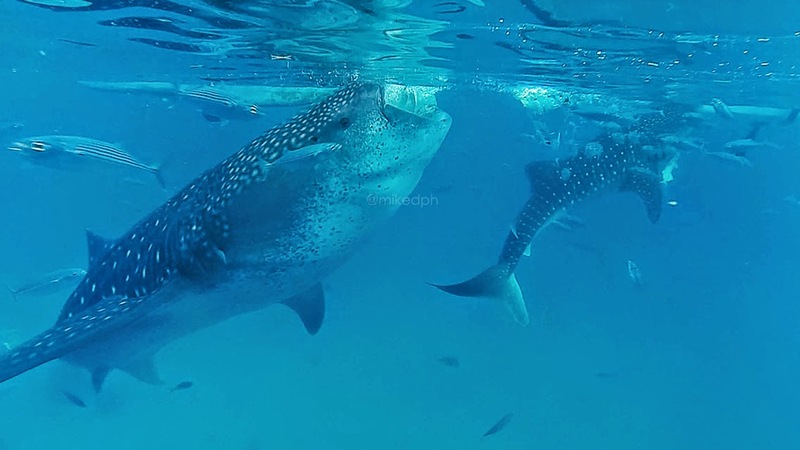 Just kidding, It's just whale-sharks or "butanding". 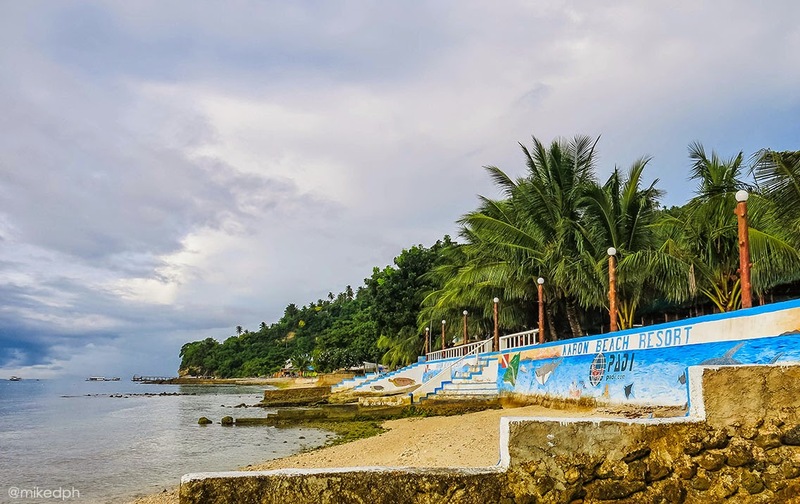 Oslob is a municipality located in the southeastern part of Cebu Province, which is around 115 KM away from the busy city of Cebu. 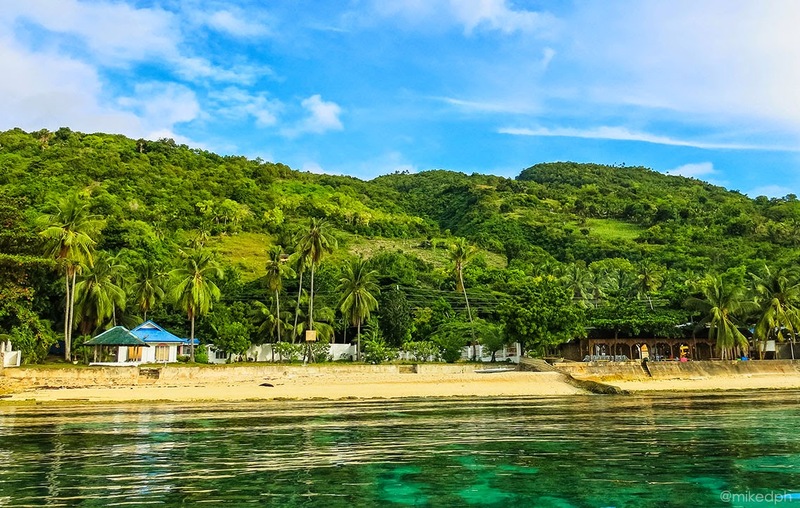 It's very popular now for whale-shark watching, but there are other destinations like Tumalog falls and Sumilon Island. In Cebu city, go to South Bus Terminal in N. Bacalso Ave., then ride a bus bound for Brgy. 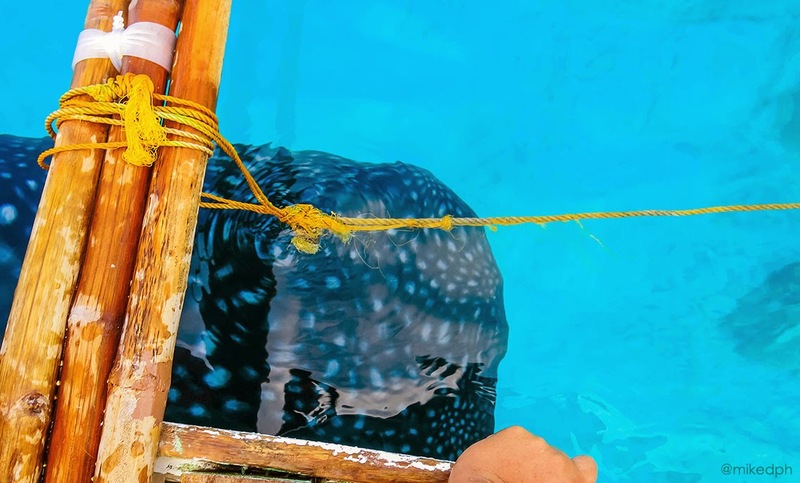 Tan-awan, Tell the bus conductor that you will be whale-shark watching. They will drop you off to the nearest resort in Tan-awan. Many resorts are along the highway so it's very convenient. There are air-conditioned and non air-conditioned buses. An A/C bus (Ceres) costs PhP 150. The ride will be approximately 3 hours. 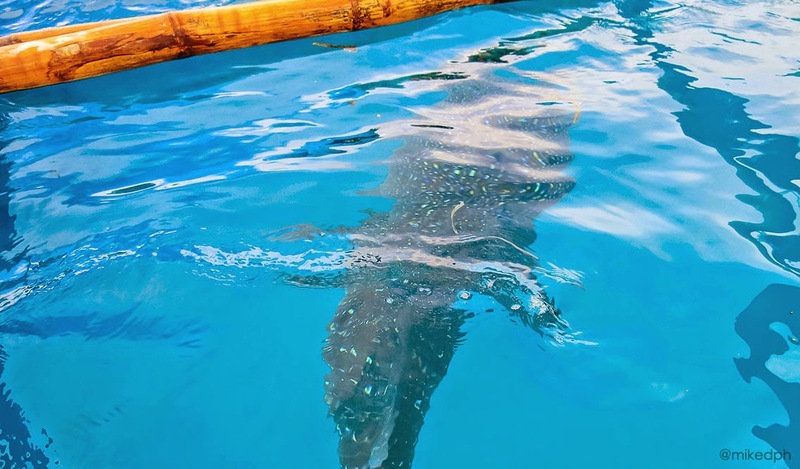 I suggest that you take the trip very early at around 3 or 4 am so that you will reach Oslob around 6-7 am because the whale-sharks are mostly seen in the morning. There are many resorts around where you can change to your swimming attire and use their shower rooms. They also have lockers where you can put your stuff while you're whale-shark watching. 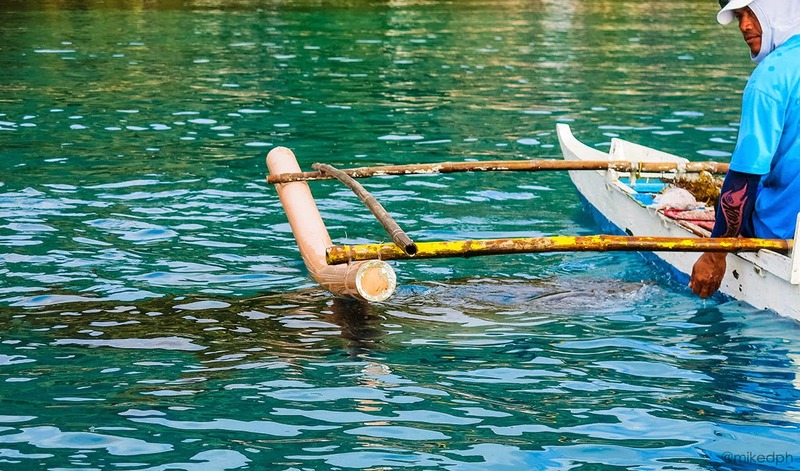 If you don't have an underwater camera, you can also rent from them for PhP 500.00. There is an entrance fee by the way. We paid PhP 100.00 each person for our resort entrance which also includes a cottage. After paying the necessary fees, you will proceed to the briefing area for the orientation. A list of do's and don'ts will be discussed. 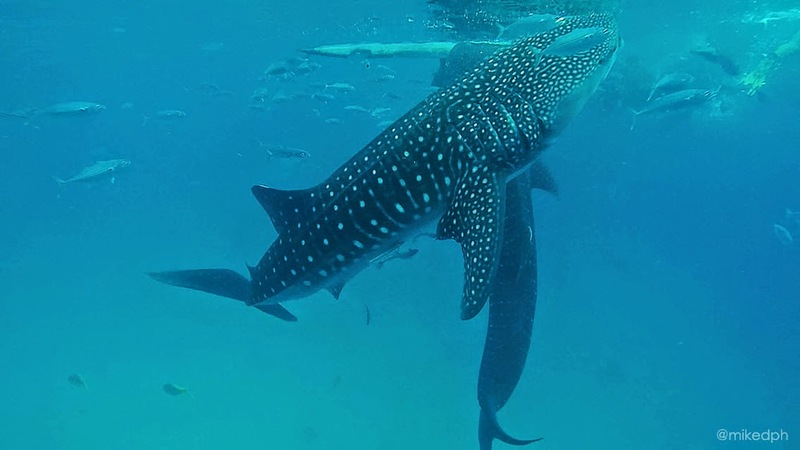 A maximum of 6 swimmers per whale shark is allowed, and only 1 boat per whale shark. Additional to that is, DO NOT PUT SUNBLOCK LOTION ON. 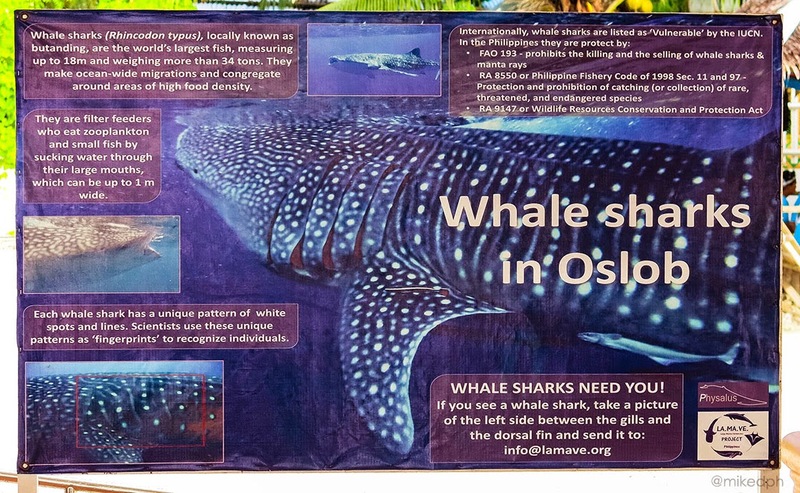 Some of its contents maybe harmful to the whale-sharks. If you had put your sunblock on, you must remove it at the shower stations near the briefing area. Swim with the big fishes! After the orientation, time to see some whale-sharks! 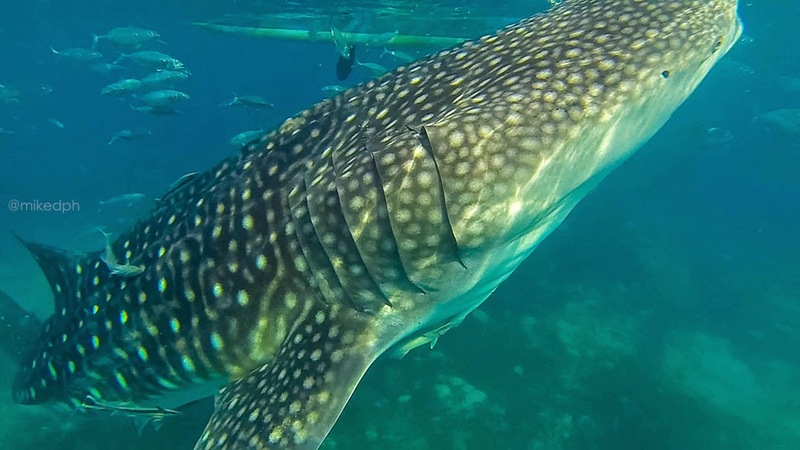 The boat will take you to the spot where the whale-sharks are. They are being fed with krill by some tour guides so tourists can watch and swim with them closely. At first you won't see how big they are but once you jumped in the water and see them up close, you will swim back to the boat (yeah, I did that lol!). But then, they are not aggressive and swim very gentle. Just be careful not to touch them and remember to keep the distance since they are still wild animals and you wouldn't know what will they do. I don't usually take selfies, but when I do.. I really enjoyed this activity. It was definitely a superb experience and worth the travel. I hope that the locals and tourists will continue to observe the guidelines properly to have this magnificent creature protected. Visit Tumalog waterfalls after whale-shark watching, It's awesome! 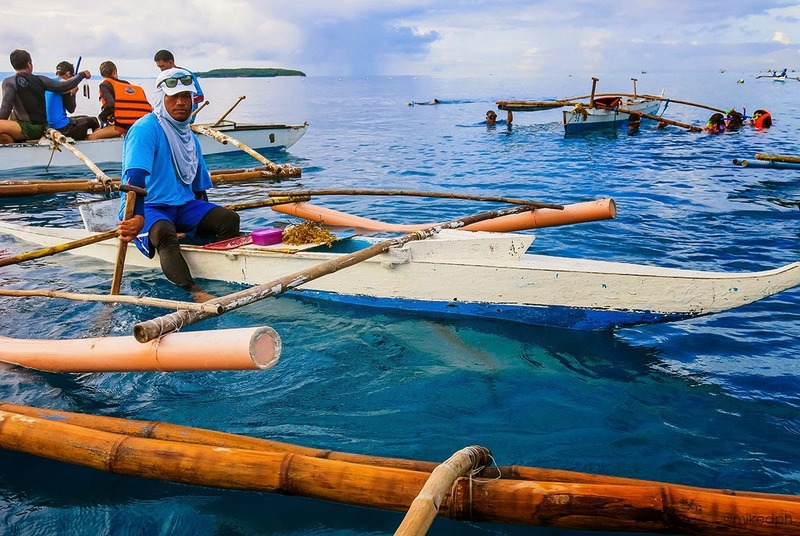 *Travel Tip: If your next destination is to Panglao, Bohol, you may ask the resort if you can hitch a ride on the pump boats from Bohol (tourists from Bohol that also went whale-shark watching) so you don't need to go back to Cebu city. They usually charge PhP 750+. 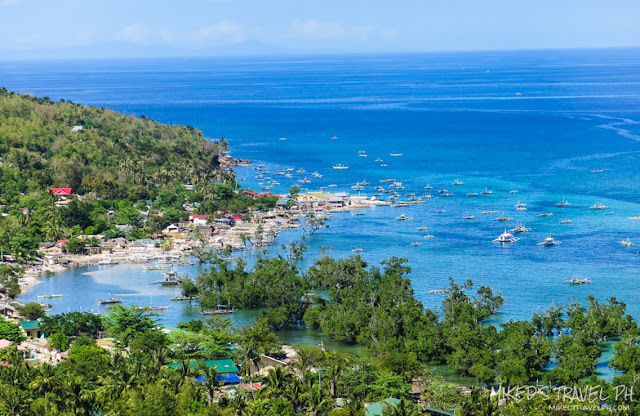 It cost more than the fast ferry but it will save you time (Oslob to Bohol via Cebu is around 5 hours, 3-hours bus ride and 2-hour ferry ride while the pump boat is around 2.5-3 hours). Hi! May I know the resort where you availed the locker? Hi mike possible ba na dumiretso from kawasan /badian canyoning to oslob? Thanks mike. Or if para hndi pagod stay kami in the area? How many hours ang falls to oslob? Yup, better to stay. If falls from Samboan/Ginatilan it's just less than an hour from Oslob. Hi there! Question for whale watching do we need to make reservation ahead of time? 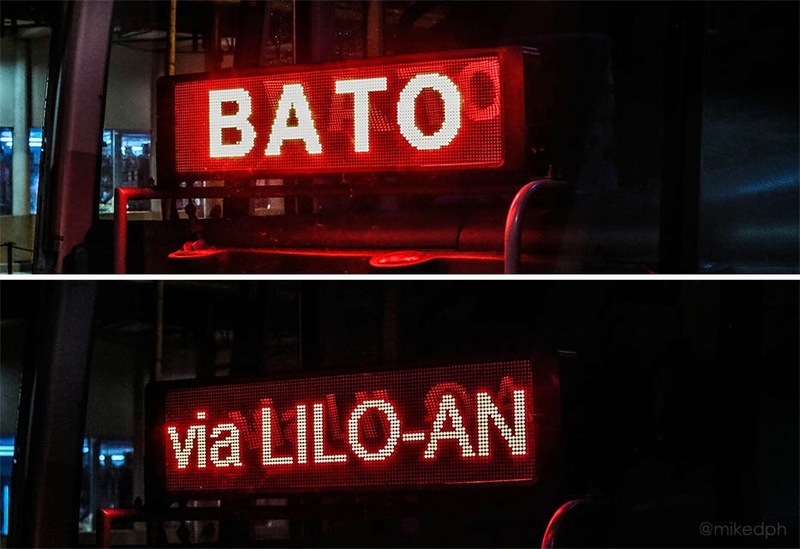 Or okay lang na once we get there na lng? 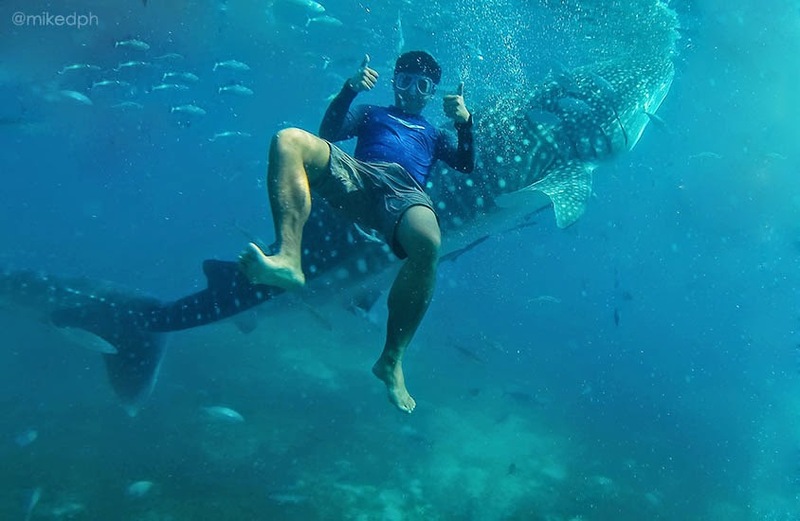 Hi, Who's your guide in Whale Shark Activity? thanks ! Hi Jerremie, sorry, I can't remember his name, we just on the first resort we saw which is Aaron's Beach Resort. 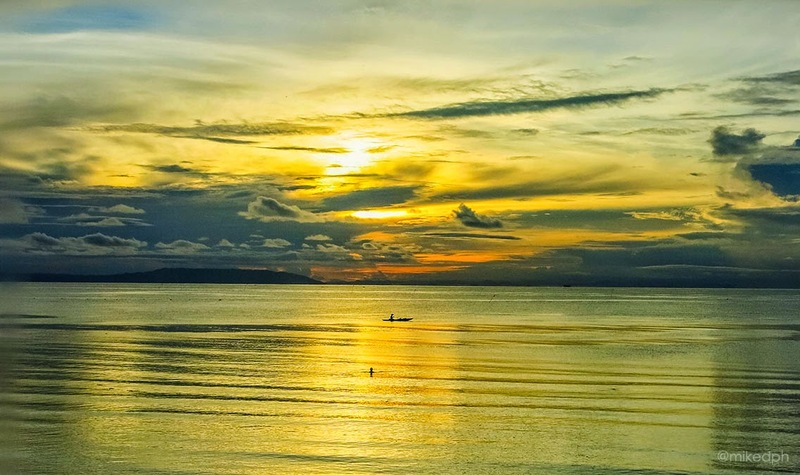 I will be coming from Cebu city to oslob. 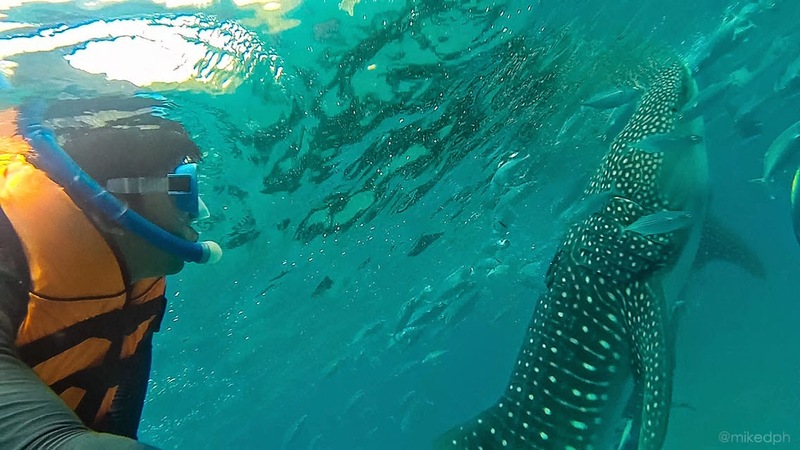 I already have a hotel in Cebu city can I still go to the resort and just pay to visit the whale sharks? And does paying 500php for non residents mean I can't go down the water and can only view the whale sharks from the boat? Ganda! Your photos are amazing. I really need to try this one when we go to Cebu. Thanks for this.